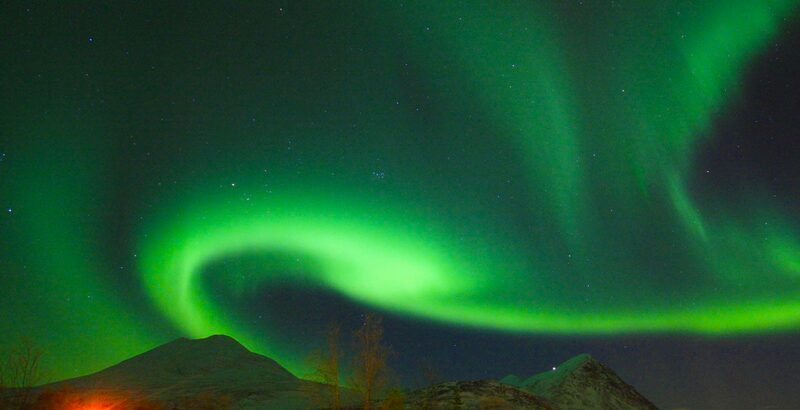 In Norse mythology, Bivrost is the bridge between heaven and earth; a trembling arc of the northern lights was a warning of war and the end of the world, or Armageddon for many Europeans during the Middle Ages and it is possible that Bivrost was the name for northern lights during the Viking Era. 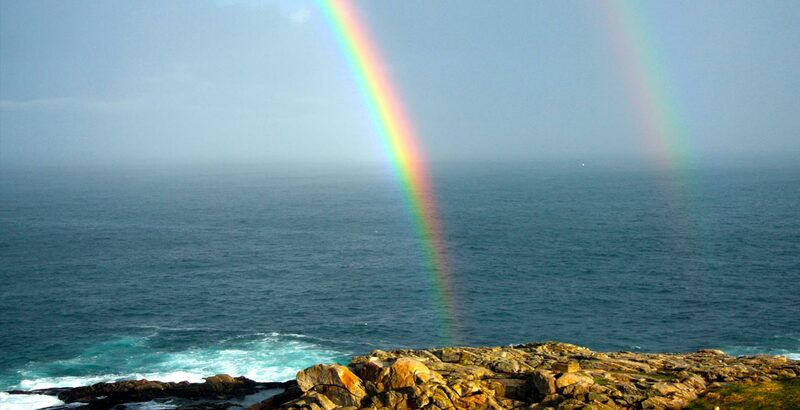 The character Snorre calls Bivrost the rainbow, but the rainbow is not characterized by the trembling movements which are described here nor by the three colors which Snorre tells of – in both cases these are more descriptive of the northern light. 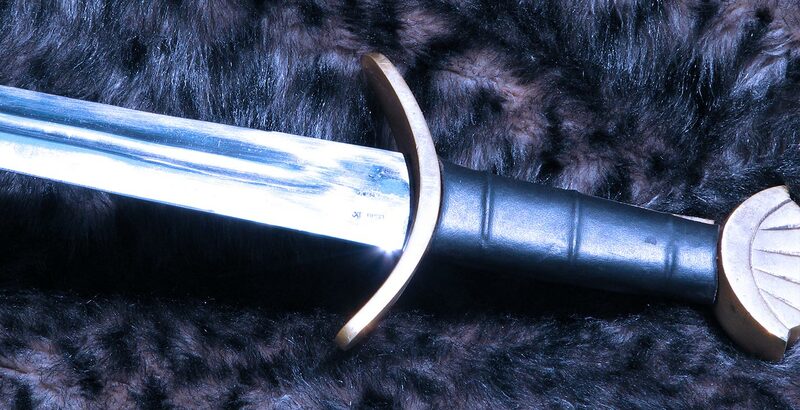 The god Heimdal stood guard at the end of Bivrost. 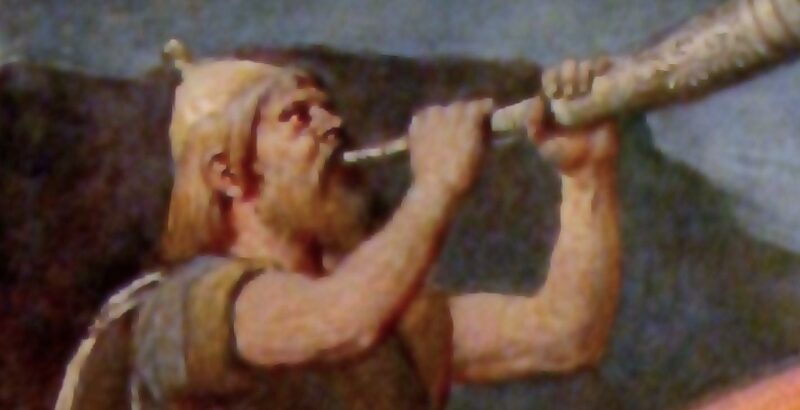 Heimdal was perhaps the Norse god for the northern lights, though this has never been definitely established. In the Eddaic poem Svipdagsmål or Grogalder the river Rud is also mentioned. This river had to be crossed if one wanted to reach “Hel”. The parallel with Ruija is clear and the likeness between the names striking. 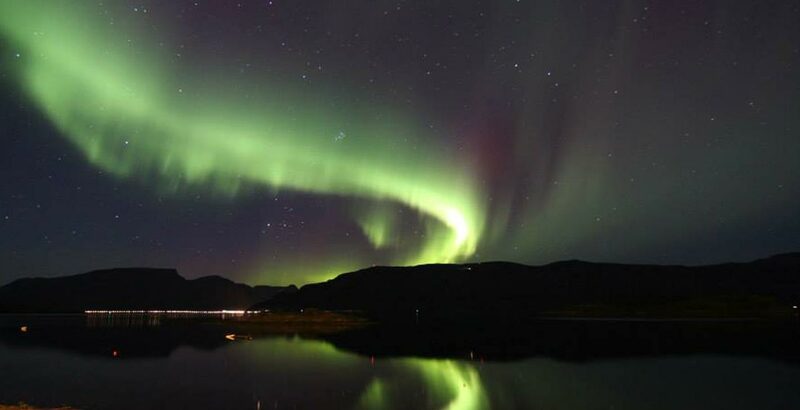 Perhaps the river Rud and the northern lights were also a part of old Norse mythology.